It is an inner mask specialized for full face. 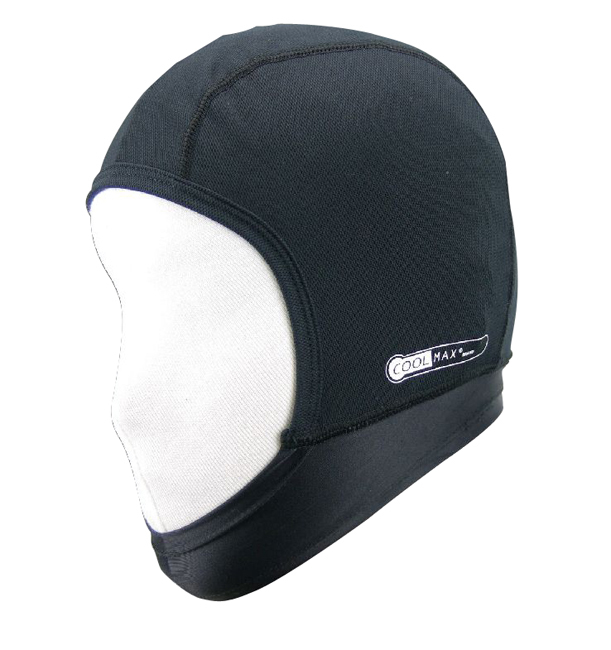 It is stretchy and fits all head shapes, you can wear full face helmet cleanly. I was surprised by the fast delivery.